Recent advancements in Discrete Element Modeling (DEM) now enable engineers to simulate mill liner designs quickly and with a high degree of accuracy. 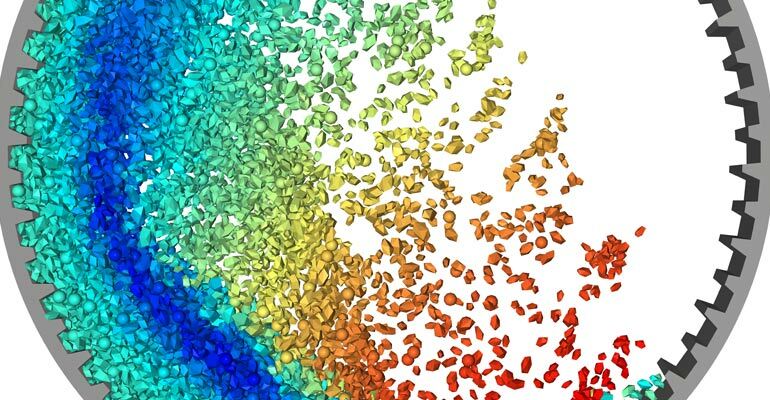 In this webinar, Jason Aldrich from Conveyor Dynamics, Inc. (CDI) will discuss some of CDI’s typical mill liner design goals and will explain how the Rocky DEM particle simulation software enables CDI to evaluate and optimize their designs faster and with higher accuracy. Specific Rocky features key to understanding mill liner designs will be demonstrated, including Eulerian statistics, particle trajectories and energy spectra, liner surface wear modification, and power consumption. Why use DEM to optimize mills? Project Engineer at Conveyor Dynamics, INC.
Jason Aldrich is a Project Engineer at Conveyor Dynamics, INC. (CDI), a leading engineering consulting firm specializing in the design and optimization of mining conveyor systems. Jason has been focused on using Discrete Element Modeling (DEM) to optimize bulk materials handling equipment, including transfer chutes and comminution mills. 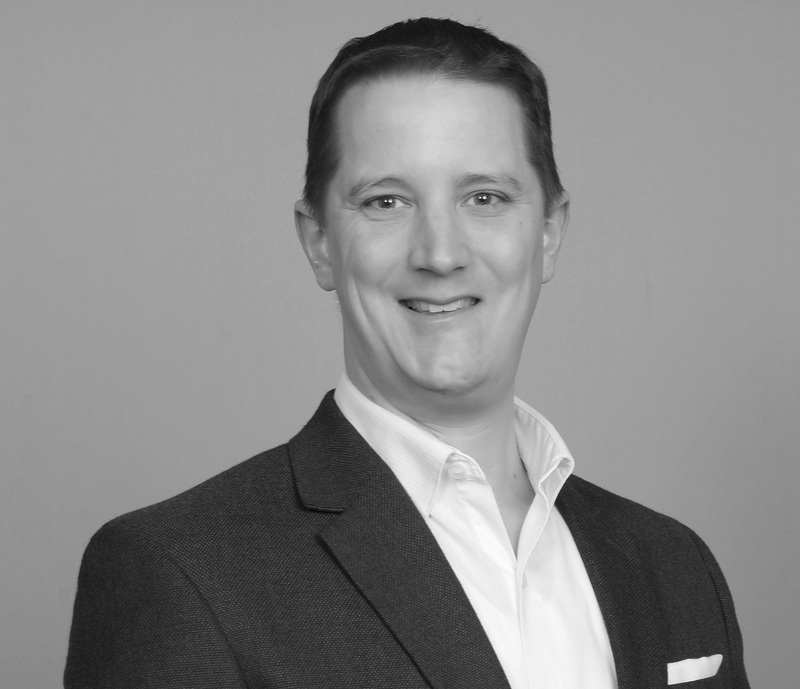 He holds a Bachelor's degree in Construction Management, Associate's degrees in both Engineering Sciences and Engineering Graphics, and is a certified Project Management Professional (PMP).